Directions: Lake George is easy to reach from NYC, Boston and Montreal - and is just a short drive on I-87 from Albany, New York and nearby Saratoga Springs. 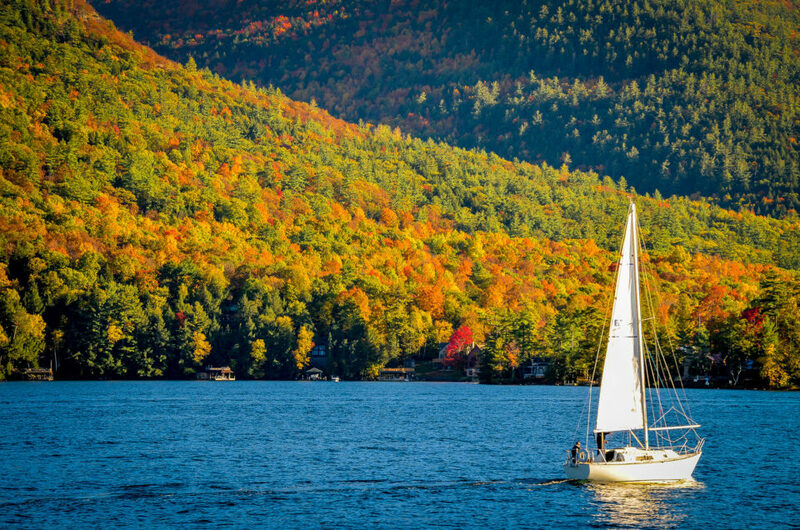 Lake George, nicknamed the Queen of American Lakes, is a long, narrow oligotrophic lake located at the southeast base of the Adirondack Mountains, in the northeastern portion of the U.S. state of New York. Lake George NY offers the best views of autumn in the Adirondacks! 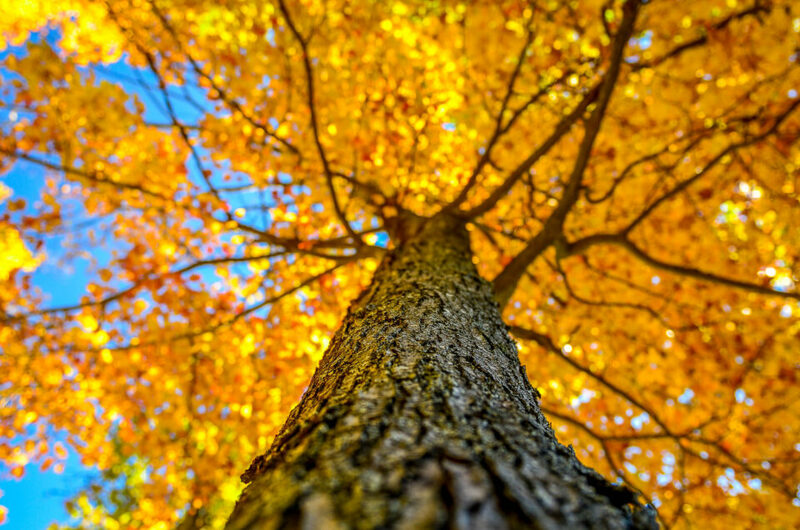 The leaves begin to turn in September and before you know it, the mountains are on fire with fall! 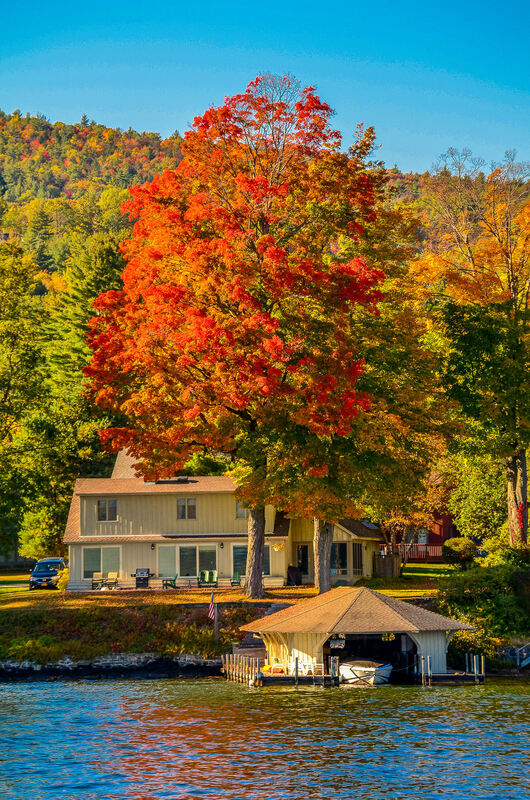 It’s such a wonderful time of year to experience the beautiful lakes, mountains, & the colors of the autumn landscapes & Fall foliage.There are spectacular views throughout the area, so get out there on a crisp day, and take in your surroundings. 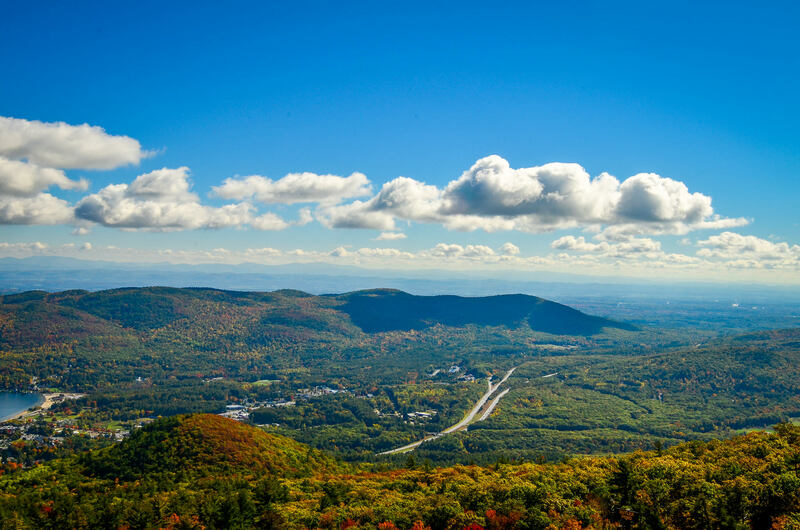 a) From New York City: Take Rt 87 (NYS Thruway) North to Exit 24 (Albany), At Albany continue north take I-87 (The Adirondack Northway) north to Exits 18 – 26.
b) From Boston: Take the Mass. Pike to NYS Thruway (I-90), travel north on I-90 to Exit 24, Take I-87 (The Adirondack Northway) north to Exits 18 – 26.
c) From Montreal and North of Saratoga: Take I-87 (The Adirondack Northway) south to Exits 26 – 18. By Air –The Albany Airport is 50 miles south of Lake George. Car rentals, limo service and buses are available. Some area lodging properties also provide shuttle service. By Rail –Amtrak service that run from Newark & Newark Penn Station to Albany (~2.5 hours) and upon reaching you may rent a car and drive along (~45 mins).I used Option 3 as it was more convenient for me with my 2 years. A popular activity in the Lake George area is hot air ballooning. One of the nation’s oldest gathering of hot air balloons occurs every September in nearby Glens Falls, NY. 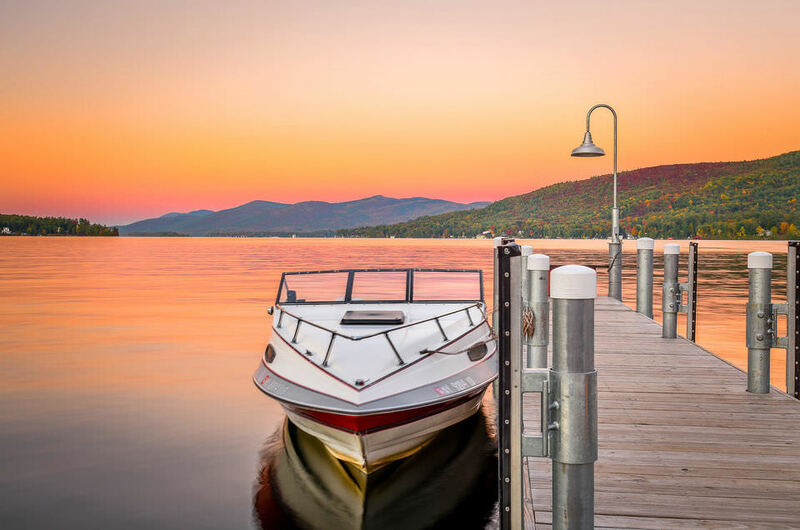 You can splash around at the beaches in Lake George, venture out fishing on the lake, or go for a cruise! I took all the shots hand held however, you don’t have any restriction on Tripod. Loving your photo’s of Lake George.